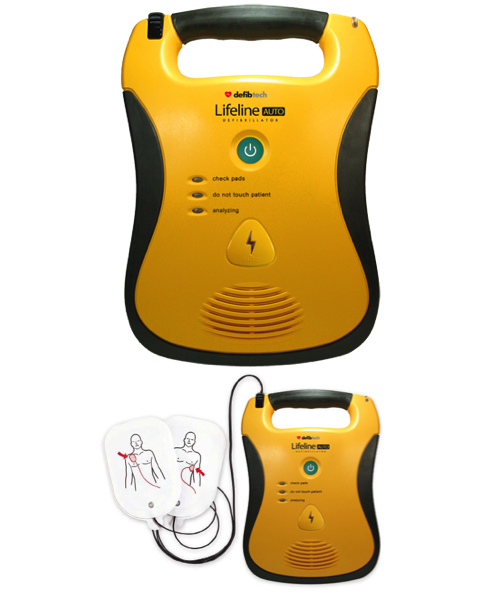 The award-winning Lifeline Fully Automatic Defibtech AED, is even more simple to use with only 1 button and the only 7 year battery available in the world. It also comes standard with an 8 year Warranty. Simple, clear and straightforward: there is only one-button on the unit, a green button to turn the unit on. 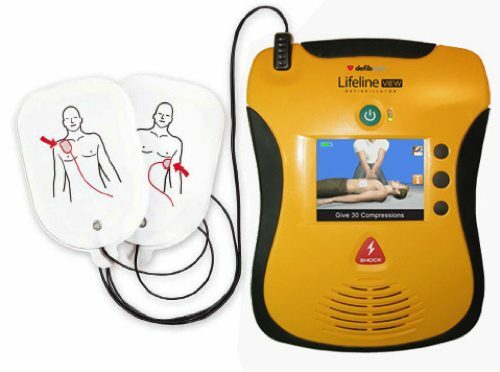 The Lifeline AED is simple and intuitive. 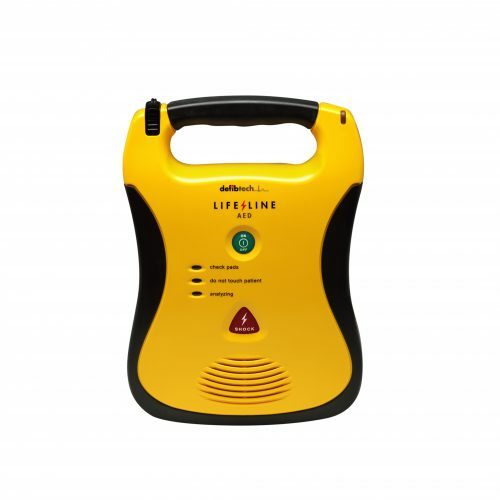 The Lifeline Defibrillator features the worlds only 7 year battery, that comes standard with all new AEDs and delivers 300 shocks or can work continuously for 16 hours. 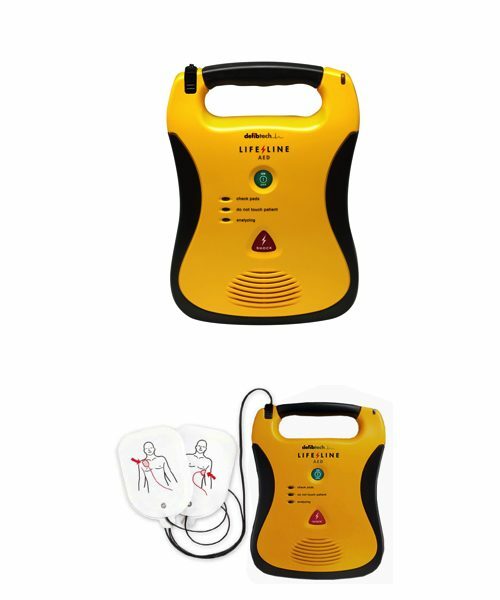 With more than 125,000 units in the field globally, Defibtech is constantly moving forward, driving research and innovation to constantly make saving lives easier and more reliable. 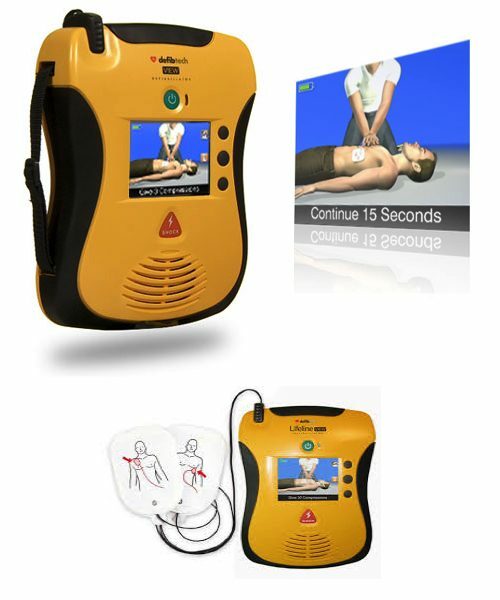 This commitment to producing the best AEDs medical technology can produce has earned them accolades and respect in the industry.